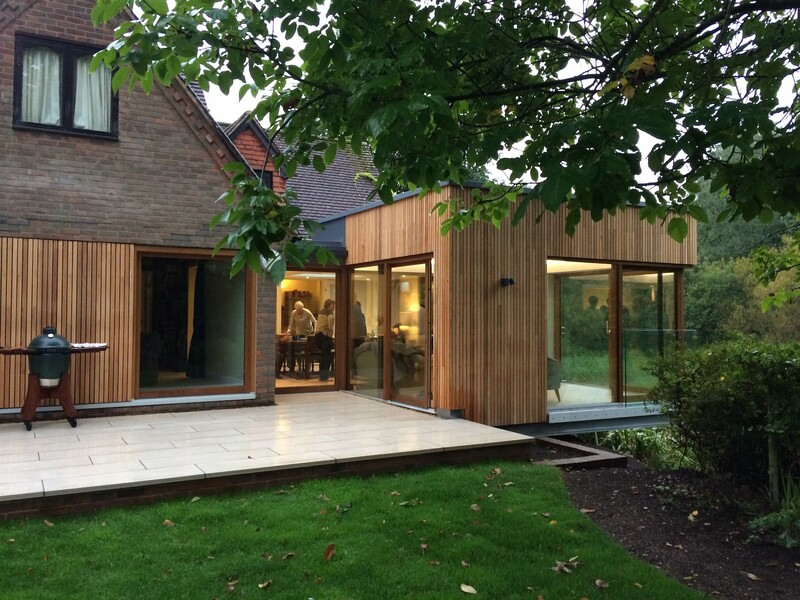 We’re delighted to have just completed this garden room extension. 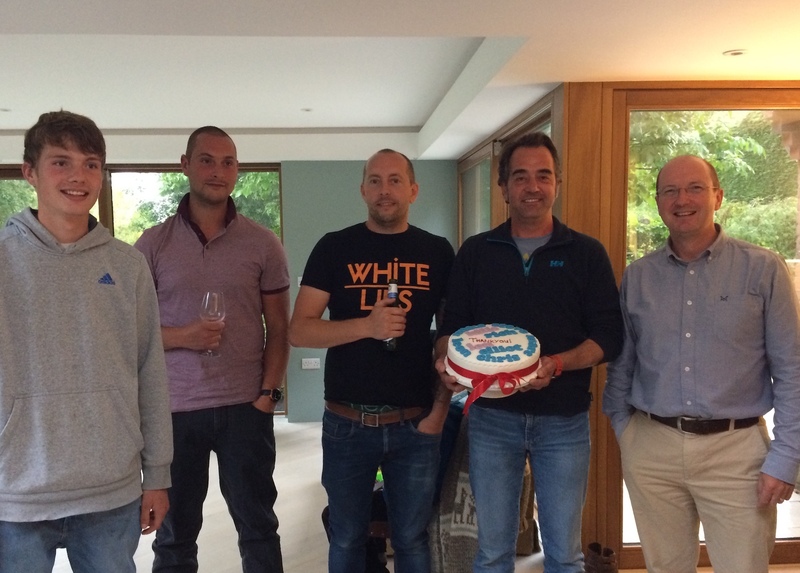 We enjoyed a wonderful BBQ party thrown by our clients with all the team, despite the British summer weather! The builders – Treadstone Carpentry – have done a fantastic job. 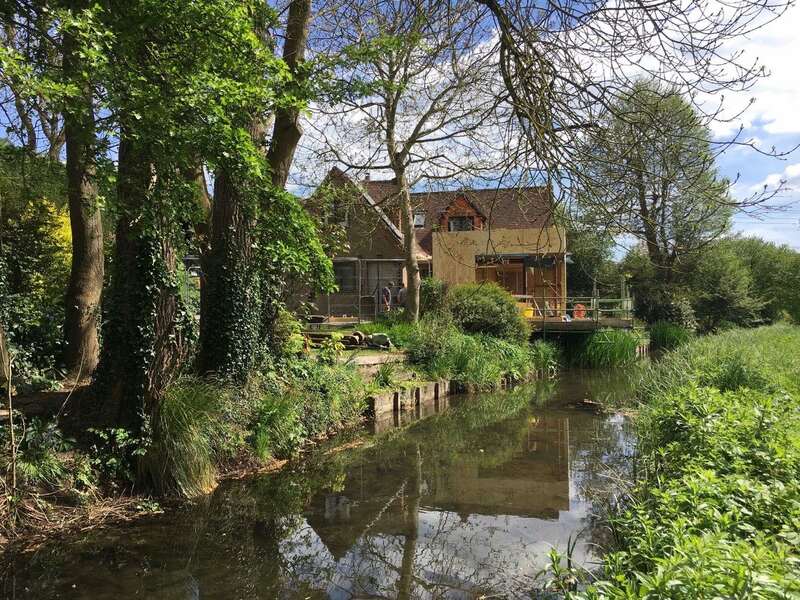 With stunning views out over the River Kennet our clients wanted a space they could relax and enjoy the tranquility and wildlife that surrounds them.